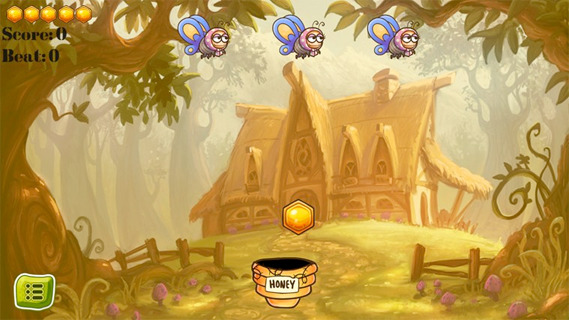 In this game of catching the honey you have to catch honey to the basket, there are many obstacles like bees, you cannot take bees otherwise you will lose your game. 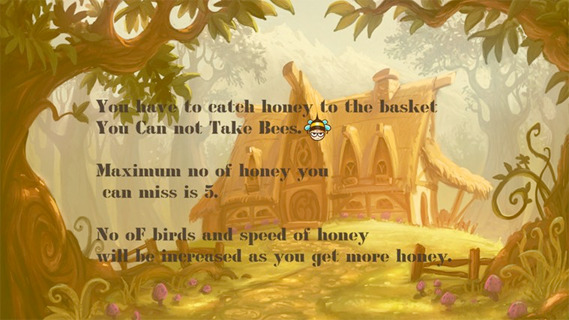 For more adventure and fun as game proceed number of honeybees and speed of honey will be increased. 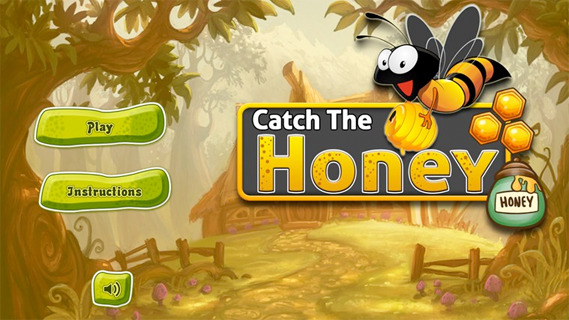 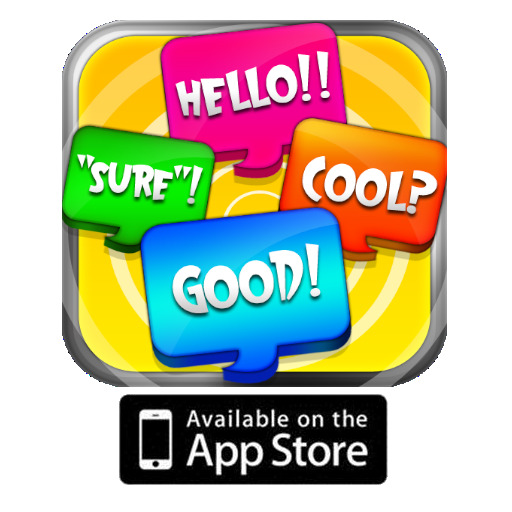 This game is fun for kids with attractive graphics, so enjoy.